Located in the Dominica Republic, Punta Cana has been called the Land of Rest and Relaxation. Dream weddings are held in Punta Cana. It is a golfer’s paradise with 11 golf courses. 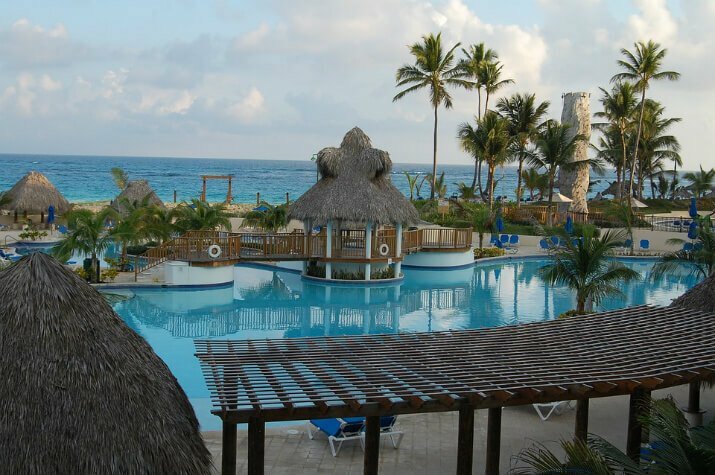 Expedia is offering unbeatable prices on resorts in Punta Cana. Here are 3, 4 and 5 Star hotels offering discounts.